Stationing an AIS pre-configured Intel® NUC in each conference room ensures faster meeting start-up times and a collaborative experience for attendees, whether they are in the same room or halfway across the world. The ultra-small form factor, powerful graphics capabilities, and low-acoustic footprint of the AIS assembled Intel® NUC enable your meetings to be more focused on your business. AIS customizes, assembles, preconfigures, and tests Intel® NUCs to your exact specifications which deliver better collaboration experiences. With a wide variety of available CPU selections, memory options, storage options, and available operating systems, AIS is the perfect partner for enabling your smart office. The Intel® NUC utilizing its built-in Intel® vPro™ technology and low power consumption ensures minimum impact to your budget and the environment. Pair the Intel® NUC with Intel Unite® software to enable meeting participants, both in the room and remote, to connect, share, and annotate content simultaneously, regardless of their location. The Intel NUC is near silent under any conditions, and will never interrupt your meeting with noisy fans. 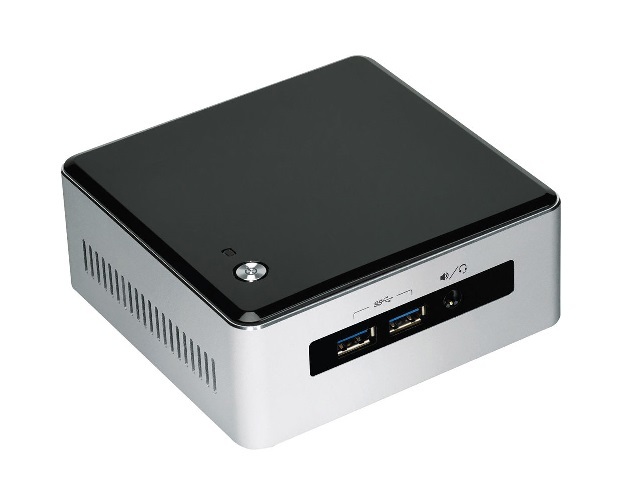 Powerful computing in an energy efficient, near-silent, small form factor. AIS assembled Intel NUCs built to your specifications, with the pre-installed operating system of your choice, offer the best blend of performance and cost for use as a dedicated video conferencing and collaboration platform. Preconfigured and ready to deploy, Logitech Kits with Intel® NUC takes the guesswork out of video conferencing for medium and large rooms. You get everything you need in one box, already optimized for easy connections to any video conferencing bridge or cloud service. 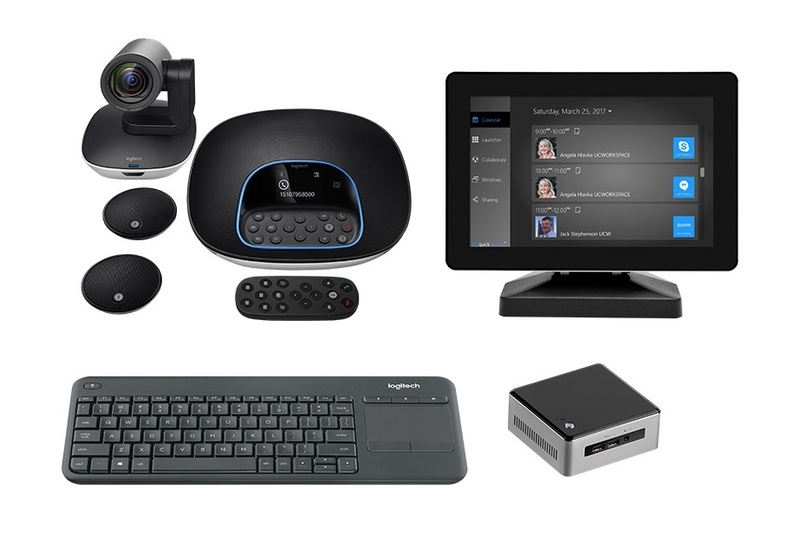 Premium kits add calendar integration and a tabletop touch screen to make video meetings one-touch easy.